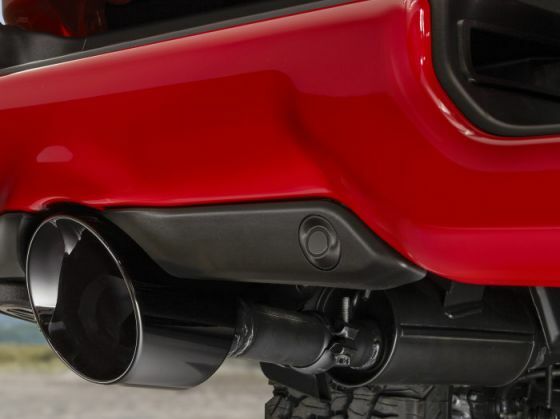 The Mopar 2019 Ram 1500 Cat Back Exhaust System with 5-Inch Tips. The Mopar-Modified 2019 Ram 1500 debuted in Chicago with a long list of aftermarket upgrades. Would like to learn more.